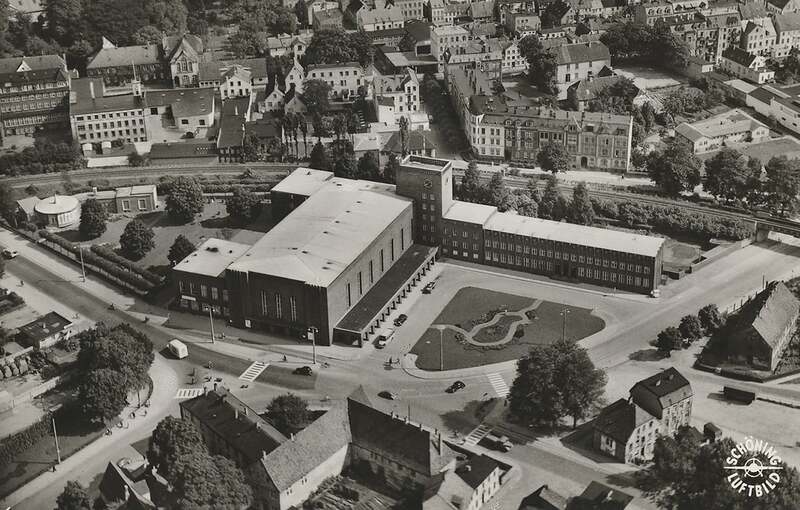 ON THE TRACK OF FLENSBURG CITY HISTORY 1920 – 2020! 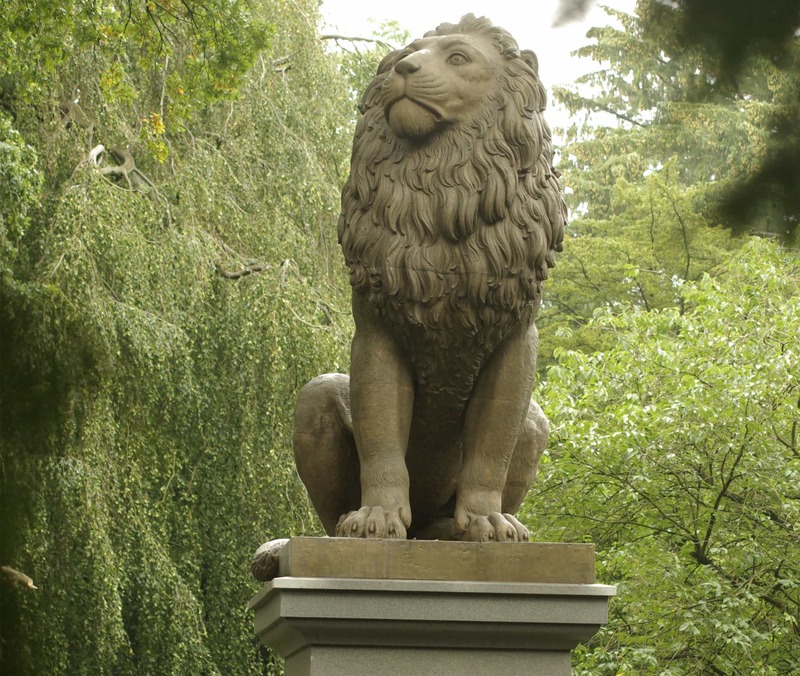 The Idstedt Lion, erected in 1862 on the Old Cemetery (Alter Friedhof) to commemorate a Danish victory, became a symbol for the conflict between Germany and Denmark. Now that it has been back on its original site since 2011 via Berlin and Copenhagen, it urges Danes and Germans to coexist peacefully. The Danish newspaper was founded as long ago as 1869. 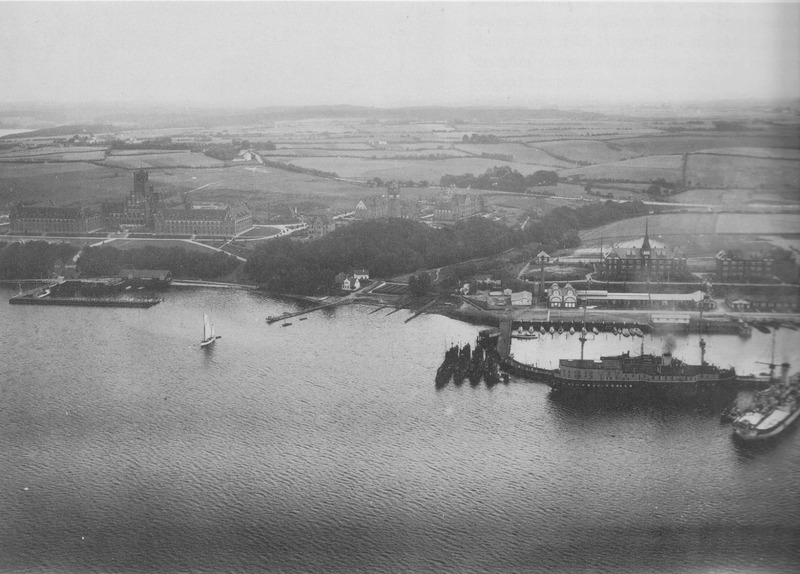 During and prior to the plebiscite campaign in 1920 and up to the mid-1950s, it independently supported the integration of Flensburg into the kingdom of Denmark. The newspaper views itself as the voice of the Danish minority in the northern part of Schleswig-Holstein. 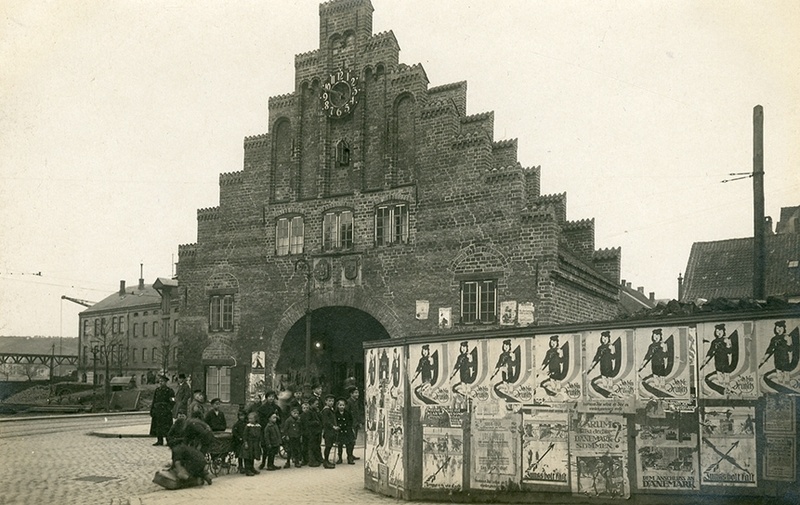 The German Empire “donated” the German House (das Deutsche Haus) to the people of Flensburg as a sign of “its gratitude for loyalty to Germany”. Most of them had voted to remain a part of the German Empire in the plebiscite of 1920. 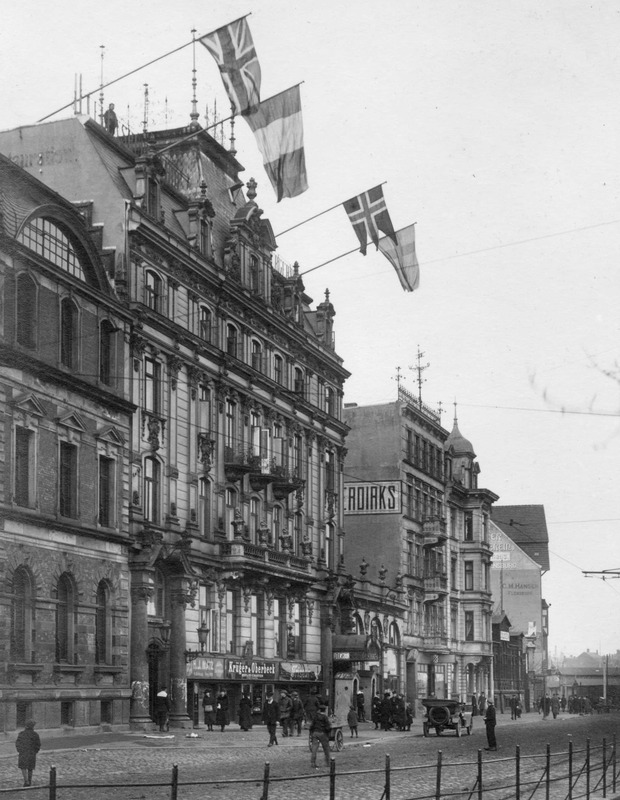 During the referendum in 1920, the “Commission Internationale Slesvig” (CIS) resided in the building, which today houses the police department. In the period of Nazi rule, the police and Gestapo used it. On 23 May 1945, the arrested members of the last government of the German Reich were paraded before the press in the courtyard. 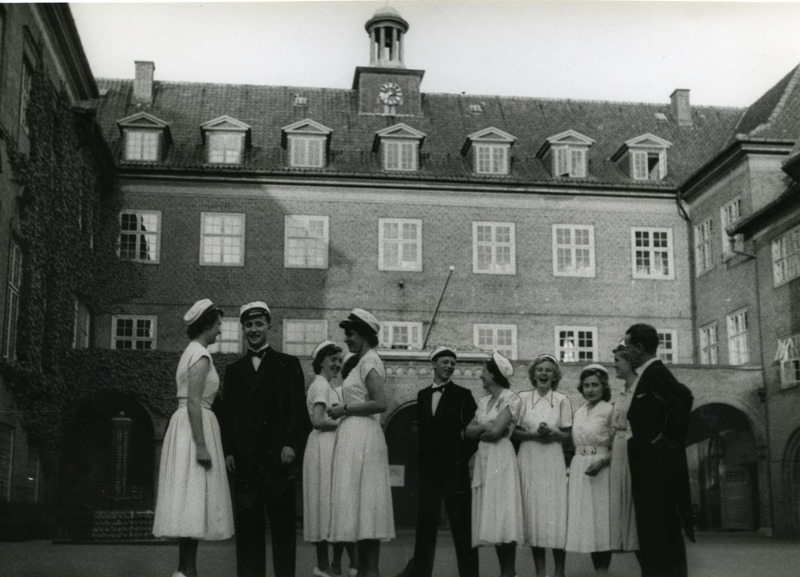 After teaching in Danish became possible again after World War I, there was a wish to establish a Danish private school in Flensburg in 1920. 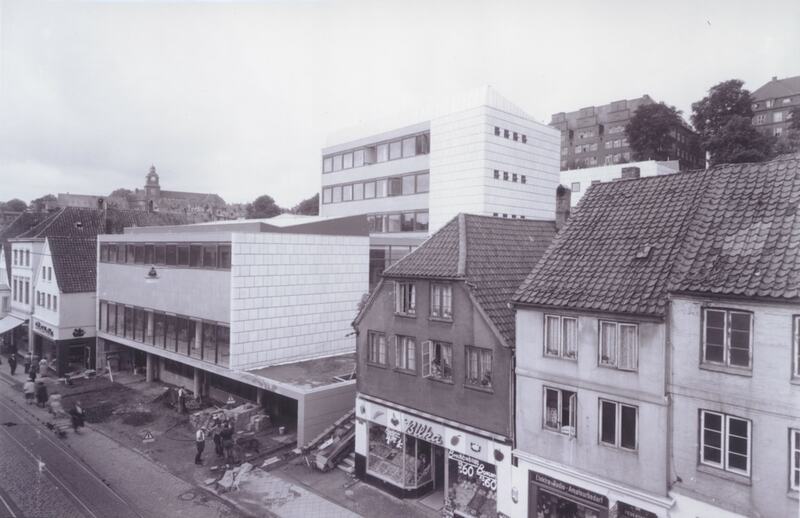 Shortly afterwards, the future Duborg-Skolen (Duborg School) was opened in Marienstrasse in Flensburg as a secondary school. 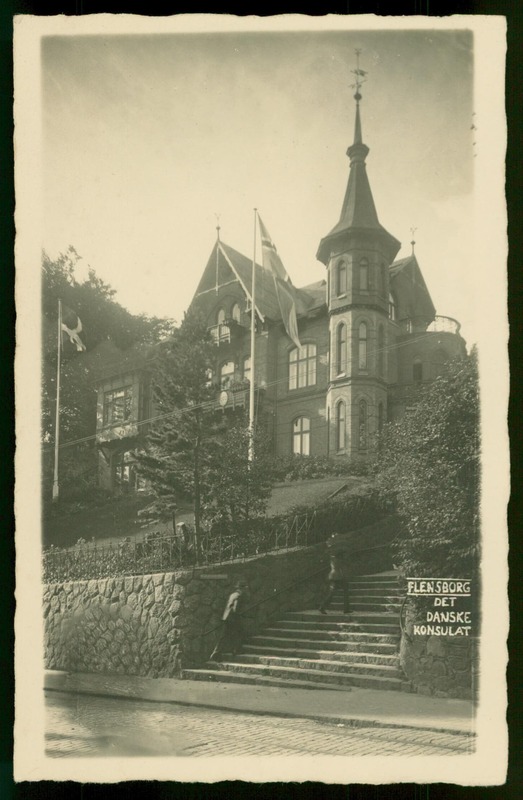 The Danish Consulate was opened in Flensburg just a few months after the plebiscite in 1920. Now a consulate general, it plays an important role in safeguarding and improving the rights of the Danish minority in the northern part of Schleswig-Holstein and is also a significant point of contact for the German “majority”. 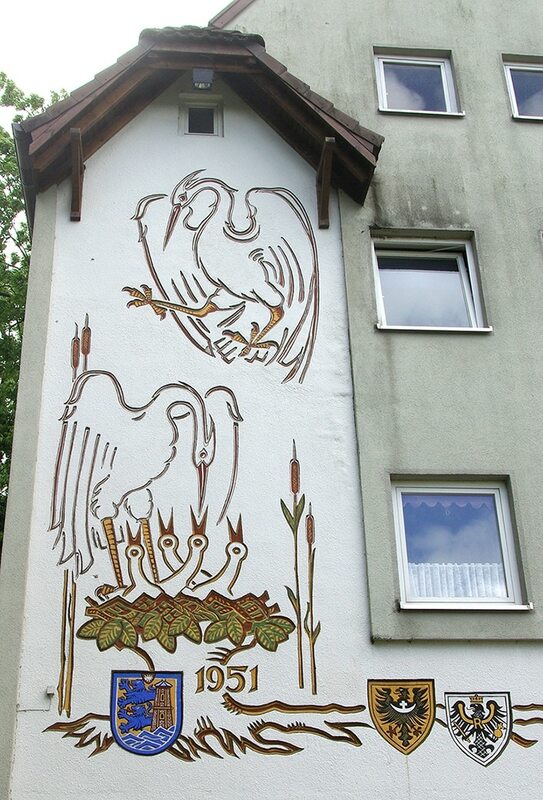 Flensborghus can look back on an eventful history. 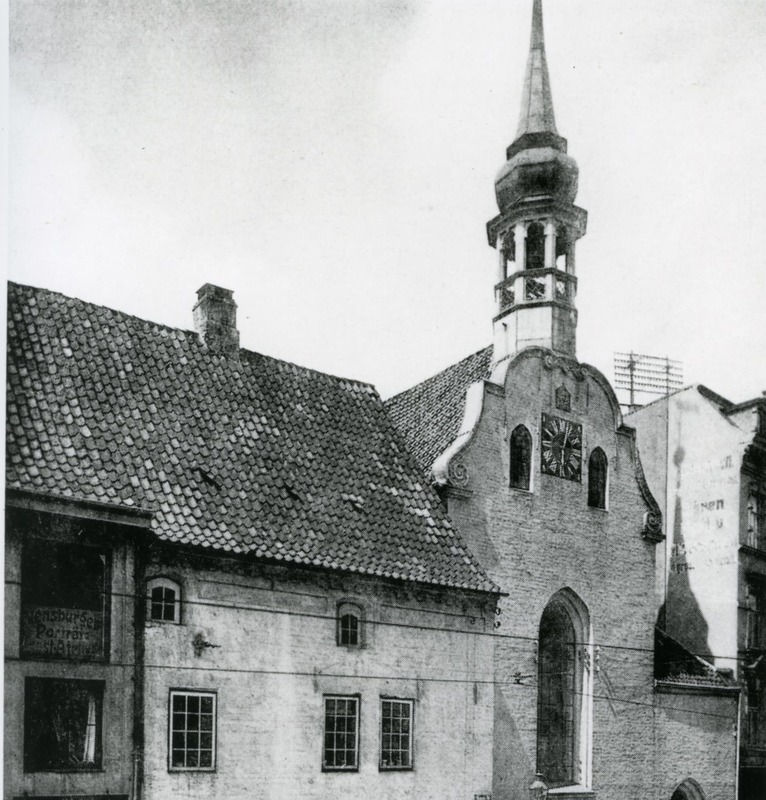 Built from the rubble of the Duburg fortress, it is now the seat of the institutions of the Danish minority. However, during the Nazi era up to 1937, Jewish services, which could no longer be held elsewhere, were also held there. 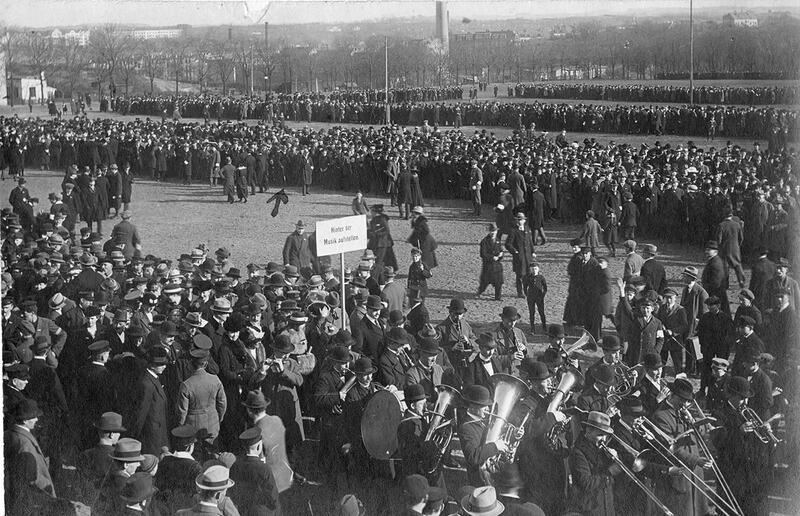 After the referendum in 1920, a new boundary was drawn between Denmark and Germany based on the popular vote. The acceptance of the voters’ choice overcame the earlier borders drawn purely for historical or political reasons. 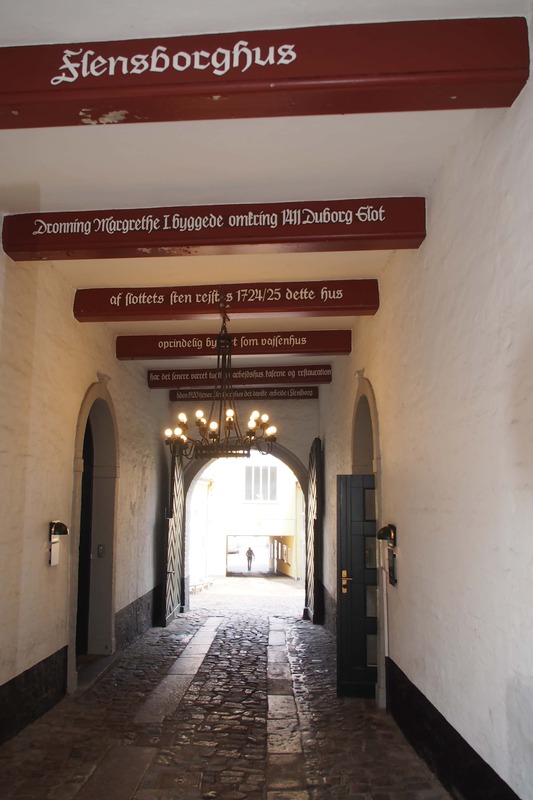 For a long time, the Knudsgilde (Knut’s Guild) played a prominent role in Flensburg’s economic life. 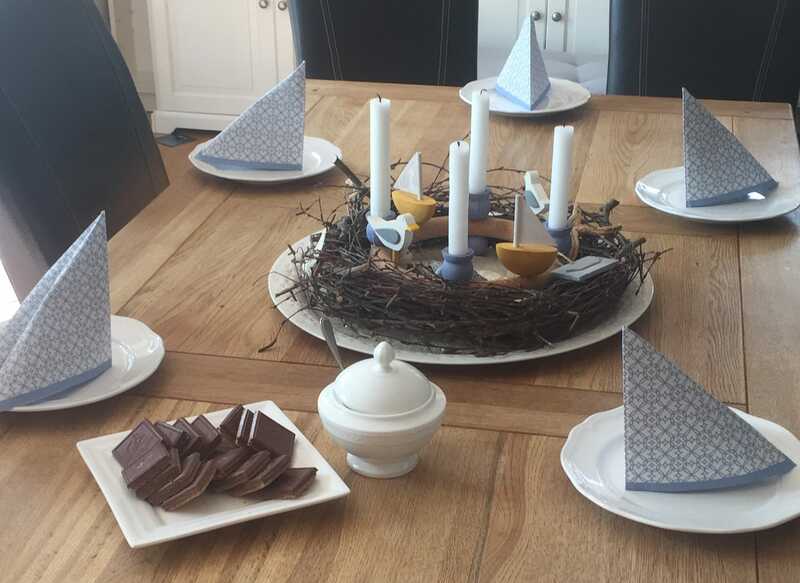 Today, it meets in the “Knudsborg” restaurant at Munketoft 33. 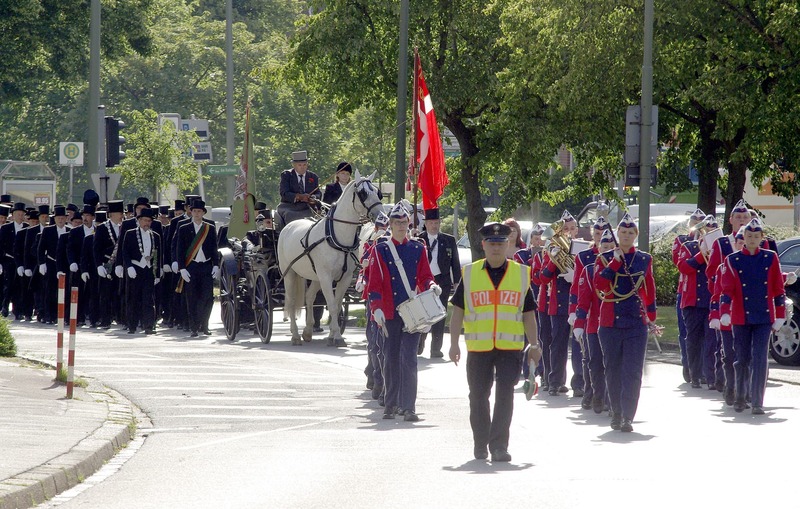 Each year, it celebrates with a procession to the Flensburg town hall to demonstrate its close ties to the city. Prince Joachim of Denmark is an honorary member. Built in around 1595, Nordertor developed into a vivid symbol of Flensburg with the nearly 40,000 women and men that were entitled to vote in the city in the multifaceted referendum battle. The Danish Central Library is an important cultural and educational centre in the region. It provides for the most part all kinds of Danish-language literature to the Danish minority on the German side. The library is a “must” for those who are interested in Danish culture. Built in 1386, Helligåndskirken is today the main church of the Danish-speaking protestant Lutheran congregation (about 6,500 members). It has celebrated events with other congregations for a long time now – for example the 150-year anniversary of the congregation of St. Mary’s in 2014. That was not always the case. When the National Socialists gained power in 1933, Alexander Wolff, owner of the Jägerslust farm (Gut Jägerslust), decided to found a teaching establishment for young Jews who wanted to emigrate. He, his family and employees remained there up to the Kristallnacht on 9/10 November 1938. They then had to flee. Today, the “Red Castle” on the eastern side of the Flensburg Fjord is a building that impresses many visitors to Flensburg. It is indeed well worth visiting the naval school, which was built between 1907 and 1910, when it is open to the public on “Heritage Day”. It was after all involved in key political events in the last 100 years. At the end of World War II, tens of thousands of refugees and displaced persons arrived in Flensburg from Eastern Europe. The population rose from some 60,000 to more than 100,000 – within just a few months. 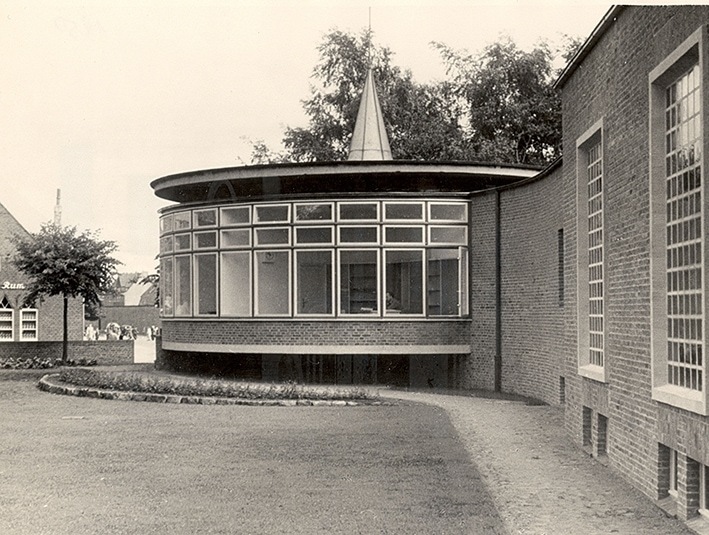 Willi Sander, who was himself a displaced person, seized the initiative in 1949 against barrack accommodation and the lack of housing and founded the “Selbsthilfebauverein” (SBV), a self-help housing association. On the parade ground (Exe), huge metre-high flames lit up the sky in the night of 30 May 1933 when “books, works, banners and communist flags turned into dust and ash” (Flensburger Nachrichten). It was the book-burning carried out by the Nazi regime in Flensburg. 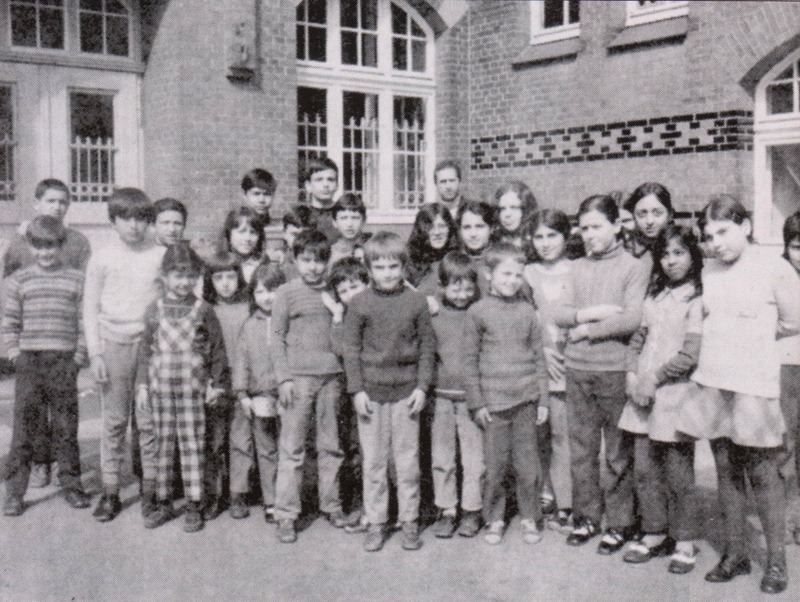 During the Nazi dictatorship, Roma and Sinti were also pursued and murdered. In Flensburg, they were forced to live in a camp in degrading conditions. 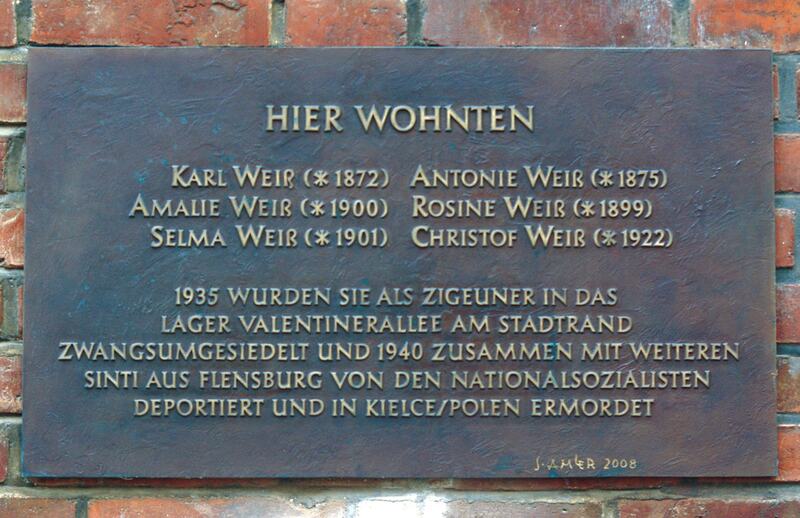 At Norderstrasse 104, there is a plaque in memory of members of the Weiss family, who lived there before the camp was built. In the final months of World War II – and even after the war had ended – numerous persons, including deserters, were killed on the orders of summary court-martials. 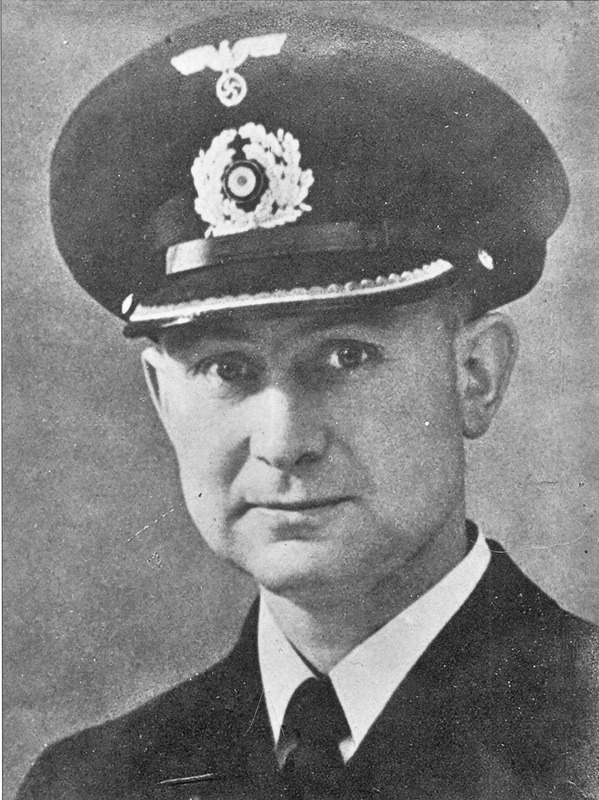 For the latter, Admiral Dönitz had announced that “desertion means death”. And as a result, the 44-year-old lieutenant Asmus Jepsen also died. 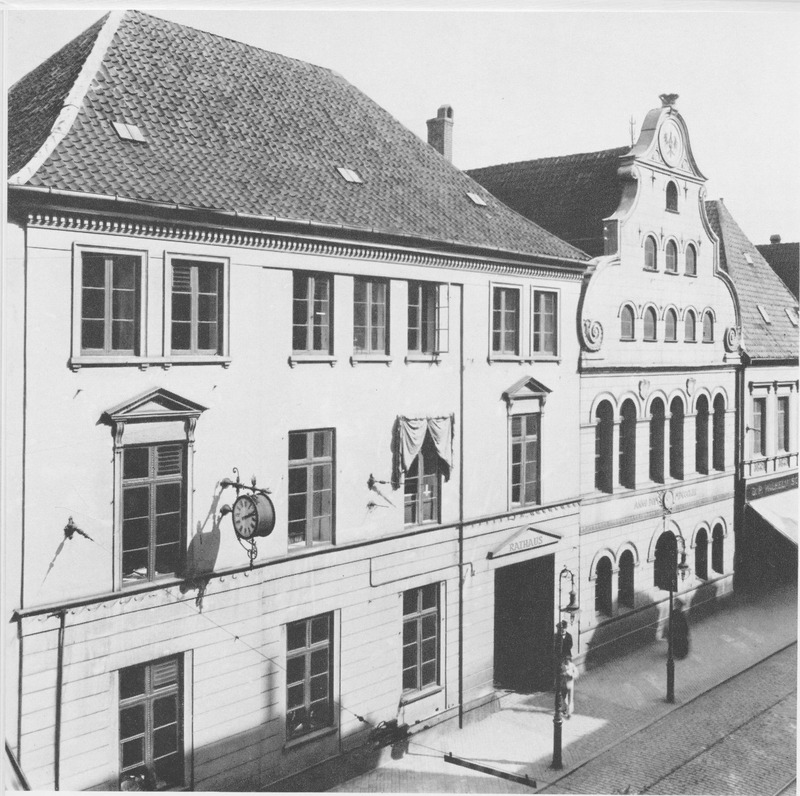 After World War II, democratic structures had to be established in the town hall situated at Holm 7. The British Allies chose as mayor a Danish businessman, who sought to bring together the old and new inhabitants of Flensburg. At the end of 2015, nearly 20,000 people with a migration background from over 130 nations, including some 700 asylum-seekers and about 170 unaccompanied underage refugees, lived in Flensburg. The AWO Integration Center is one of the institutions that supports all these (new) citizens of Flensburg. In den 1920er Jahren war das schnellste Verkehrsmittel in Schleswig-Holstein und Dänemark die Eisenbahn. Vor und während der Abstimmung 1920 waren es demzufolge Züge und In the 1920s, trains were the fastest means of transport in Schleswig-Holstein and Denmark. 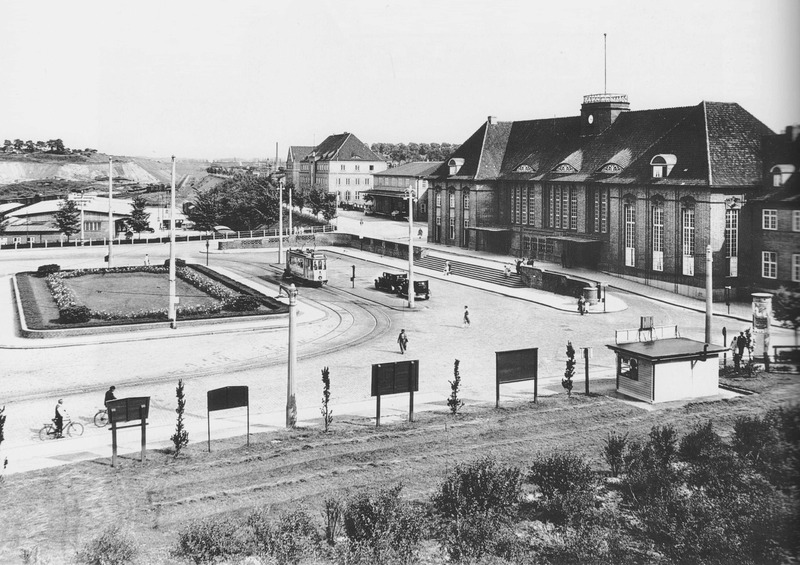 Prior to and during the plebiscite in 1920, trains and railway stations (together with steamers) played a key role in mobilising and transporting the voters to the ballot boxes. 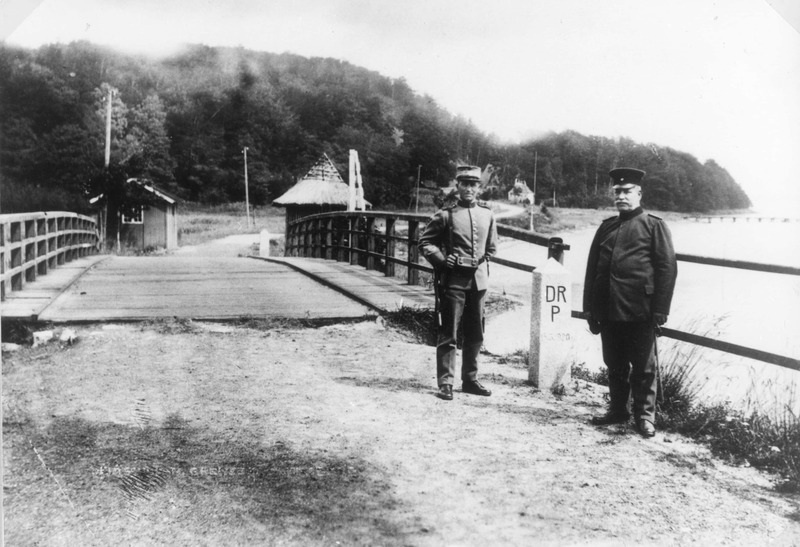 After World War II, NWDR and one of its successors, NDR, reported about the minorities on both sides of the border and their needs and demands. 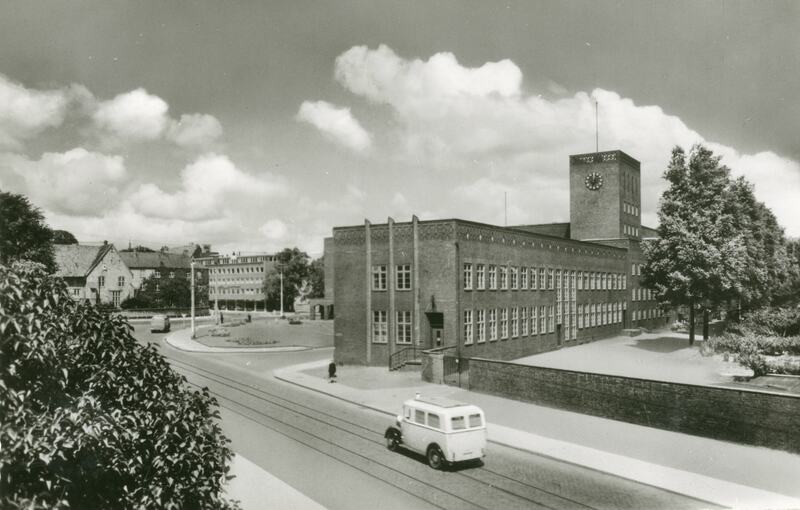 They broadcast live locally and produced their own programmes, for example for the German minority in Denmark. 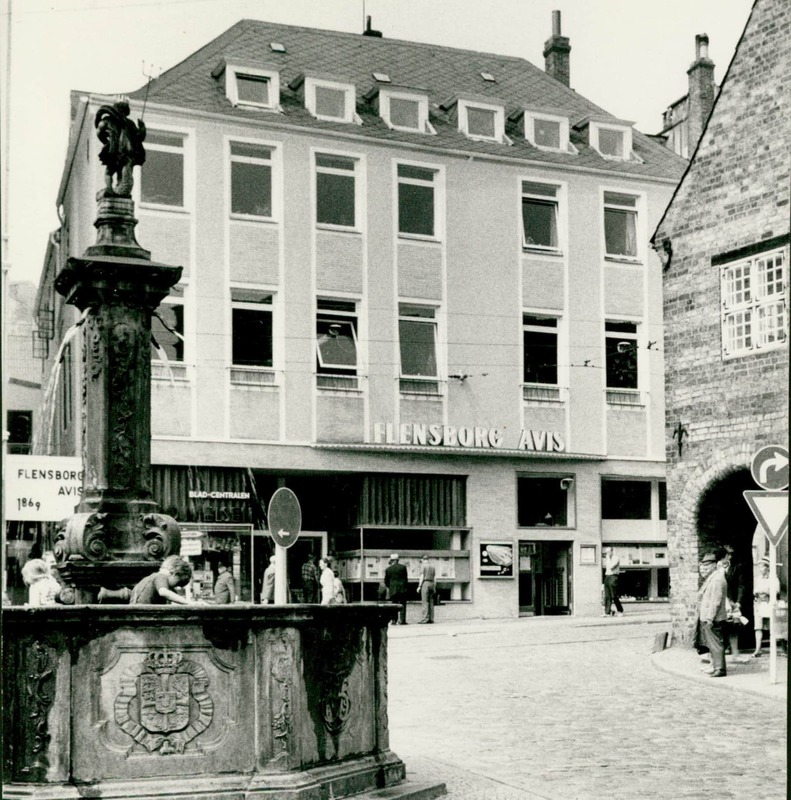 All residents in Flensburg, or the border region, as well as our guests, are invited to make their own contribution to a city route in order to create a connection between the modern digital world and the museum, and in this sense to the younger Flensburg town-history as well.